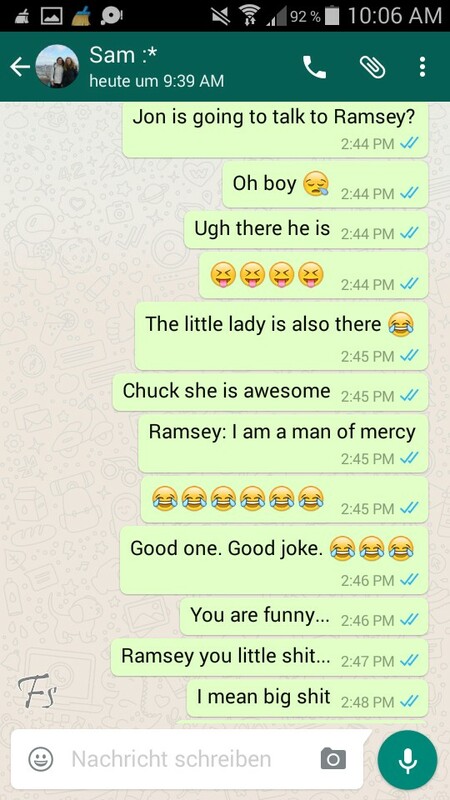 Oh my Chuck! What an awesome episode! We need to talk about it. NOW! 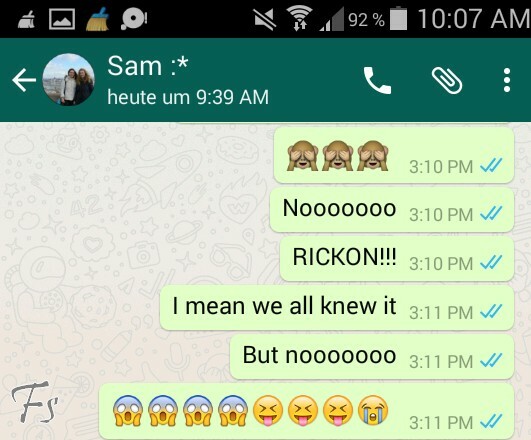 As always: Spoilers are coming! 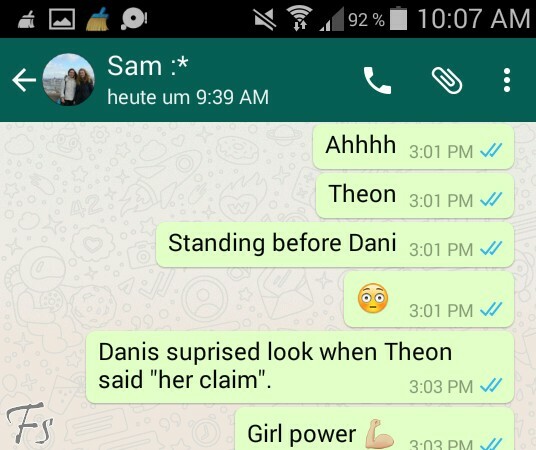 1.Daenerys meets Theon and his sister Yara/Asha. The whole scene was awesome. Girl Power! 4. 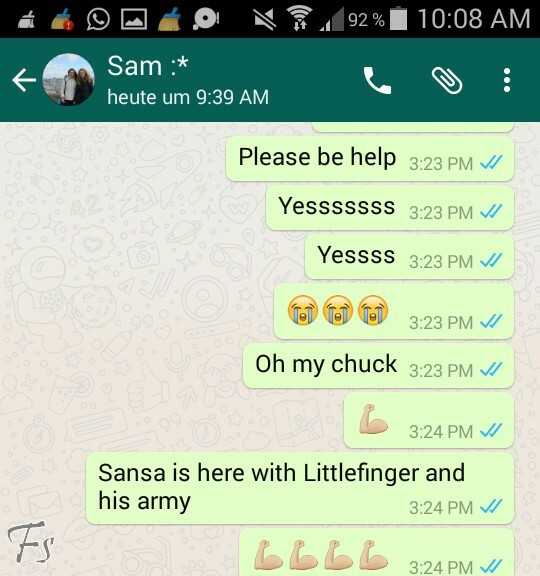 Littlefinger and Sansa are coming to the rescue. Thank Chuck! That was right on time! 5. 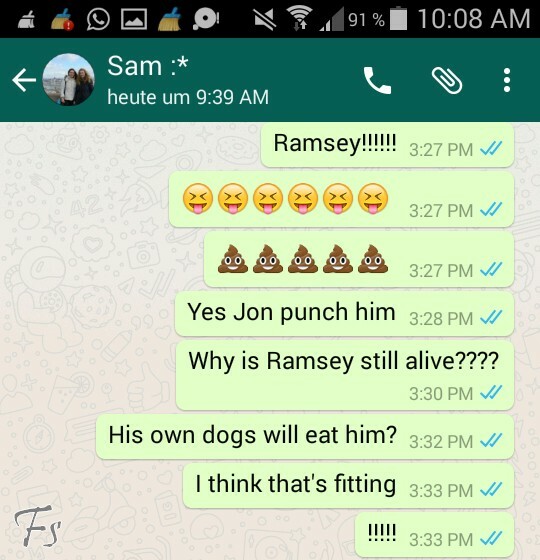 Ramsey dies! Finally! Yes! Yes! And yes! Well, maybe it was a little bit too quick but he is dead now. And I really love the fact that Sansa was the one to let him get eaten by his own dogs. 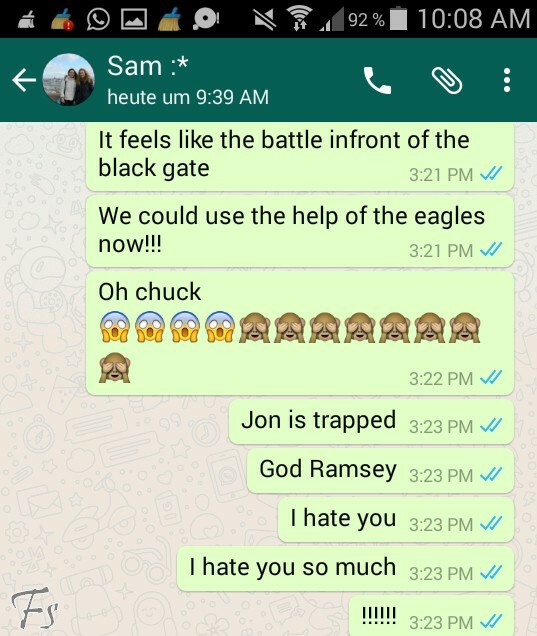 This might have been the best Game of Thrones recap I’ve ever read. Your emoji-game is strong. Thanks for covering the Battle of the Bastards so entertainingly.